Red wine is among the healthiest ways one can indulge in alcohol. One of the main reasons is red wine has a polyphenol called resveratrol, a key anti-oxidant which has been shown to reverse the aging process. It also has anti-cancer potency. Recently resveratrol was also shown to aid in weight loss too. Seems this potent polyphenol does a lot of good things. People often eat too much and get fat in the first place because they indulge. Emotional or ‘binge’ eating are rampant in today’s high stress world. Eating is one way people try to make themselves feel good. And typically these comfort foods are high in fat and sugar. Which makes many gain weight. Drinking alcohol is another way people cope with stress. Unfortunately, like eating too much junk food, drinking alcohol often leads to weight gain amongst other health conditons. Sure, studies show drinking small amounts (1 drink or so) can actually reduce stress, but this is more a reflection of just how stressed people are these days. It takes a drug like alcohol to help them. Its like studies showing coffee has anti-oxidants; sure it does but very small amounts. The fact that people get their anti-oxidants from coffee is more a reflection of just how poor their nutrition status is. 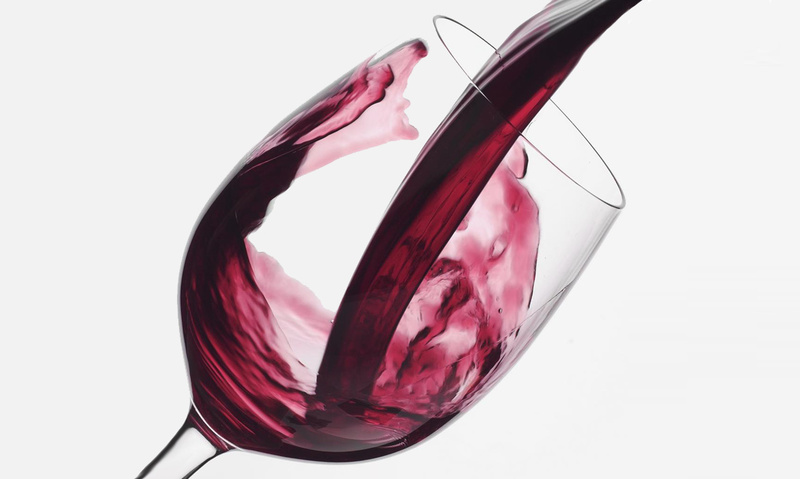 Resveratrol may help lose weight, but the amounts in red wine is far too little to achieve this. And red wine in small amounts is acceptable and probably wont compromise your health in significant amounts. But its a poor way to reduce stress, and consuming more than around 1 glass may lead to weight gain and other issues. If you want to reduce stress and emotional or ‘binge’ eating, consider Gabatrol. It has almost no calories, and can effectively help you control stress and emotional eating with no side effects. Plus the amino acids in Gabatrol are healthy for you!